Peter Mukerjea is a retired Indian television executive. He joined INX Media in 2007 and later became the CEO of Star India. He retired to Bristol after quitting STAR India in 2009. Mukerjea was born in United Kingdom in 1956. He graduated from Doon School in 1971. He lived and worked in Mumbai while employed with STAR India. He was named as the first Indian Tennessee Squire by the makers of Jack Daniel’s whiskey. Mukerjea started his career with Heinz, an American food processing company. Later he worked with Ogilvy & Mather, an advertising agency as Account Director in New Delhi and London. Later he worked with DDB Needham as Regional Group Account Director in Hong Kong. He joined STAR TV as Sales Director in Hong Kong and later he moved to Mumbai to establish STAR TV’s advertising sales divisions in India. Mukerjea acquired the responsibility for the Middle East market in 1996. 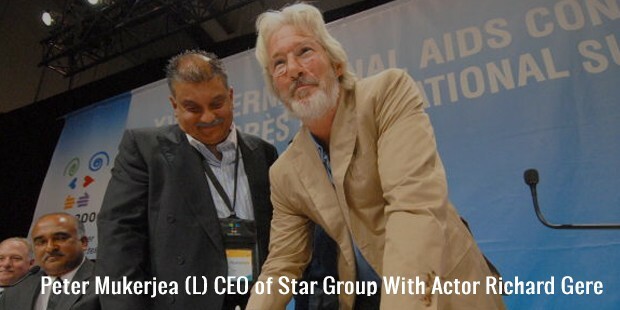 He became the Chief Executive Officer of STAR India. He served as the CEO for 8 years. During his tenure he served as the Director of television channel ESPN STAR Sports. He resigned from STAR India in 2007 with a clause that restricted him from joining broadcast service for 6 months. So, he took up the role as the Chairman of INX Services Pvt. Ltd. He resigned from INX Media in 2009 and by 2010 sold his stake in the company. In 2011 he resigned from the board of directors of the company. Currently he serves as Director at INX Executive Search Private Limited. 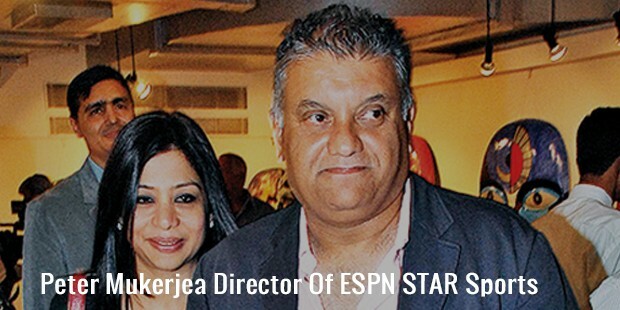 Mukerjea is known to be one of the most successful executives in the history of television industry. STAR India transformed from a loss-making operation into India’s most watched channel under him. Mukerjea was listed as the 50 most powerful people in India for 3 consecutive years by the magazine India Today from 2004-2006. Mukerjea married Shabnam Singh in 1975. The couple had two sons and divorced in 1994. In 2002, he was introduced to Indrani Bora. He married Indrani the same year. 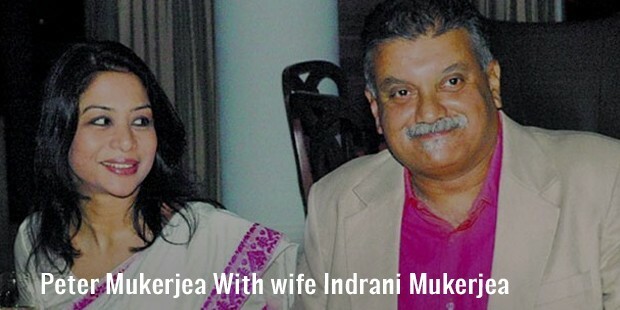 Indrani introduced her children from previous relationship as her younger siblings to Mukerjea. 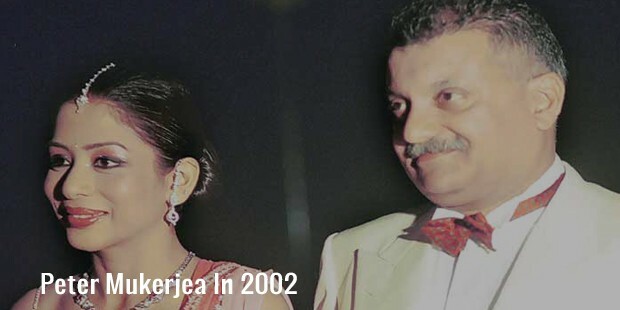 In 2015, Mukerjea was questioned by the Mumbai Police in connection with Sheena Bora murder case. Later his passport provided evidence that he was in Rome at the time of the murder in 2012.